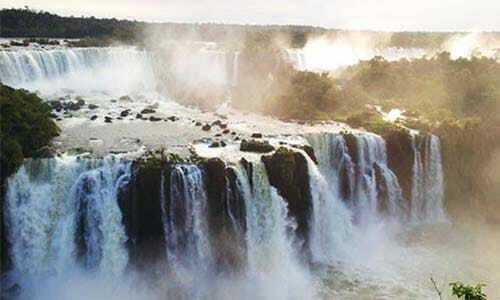 Its name comes from the Aymará word “sagta”, which means “the very beautiful one”. 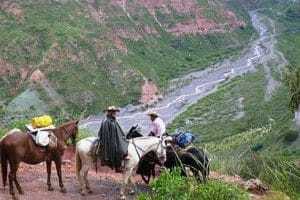 Salta is the main base for tourist excursions in the North. 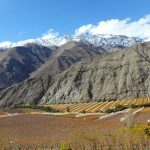 From here, you can head to Cafayate, the wine region, the valleys and mountains of Calchaqui Valley, the picturesque route to the historic village of Cachi, the amazing Los Cardones National Park, and much more. This city has some of the best preserved colonial architecture in the country. 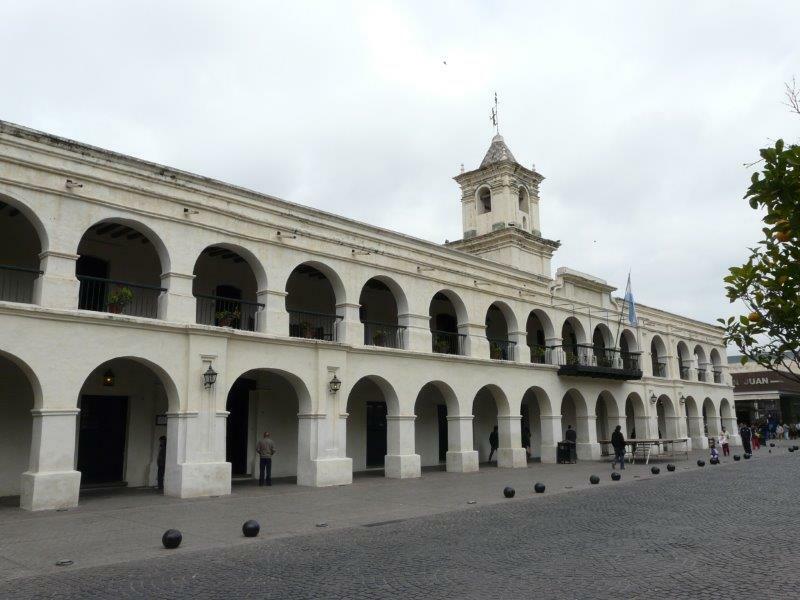 The most significant buildings in Salta are grouped around the main square, Plaza 9 de Julio. They include the Cathedral, the Cabildo (town hall) which houses the Museo Histórico del Norte, and the San Francisco Church, which has one of the highest church towers in America (53 metres). 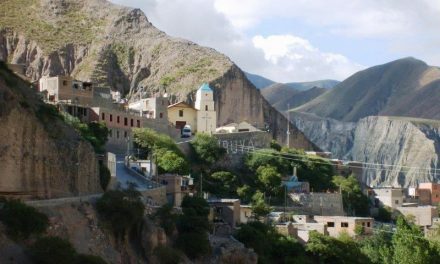 The Museo Arqueológico de Alta Montaña has a very interesting collection of exhibits gathered from high-altitude Inca shrines, including mummified children. The Museo de Bellas Artes (Fine Art Museum) resides in a 2 storey colonial mansion on Florida Street, 2 blocks west of Plaza 9 de Julio. San Bernardo Convent is one of the oldest buildings in the city. 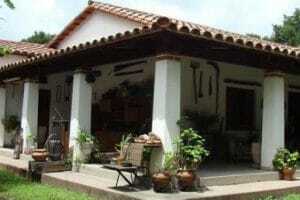 It has a hand-carved wooden door made by the natives dating back to 1762. The Cable Car to San Bernardo Hill is an excellent way to see Salta from above. It’s a ten minute ride, taking you from the city centre up to a glorious vista. One can also get there by climbing the 1,021 steps! 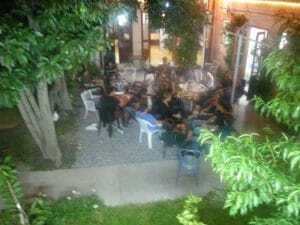 Salta has a busy nightlife, especially in and around Balcarce Street. It hosts many favourite local bars, restaurants, and peñas folklóricas where local food and drinks are served while traditional live music and dancing fill your spirit. 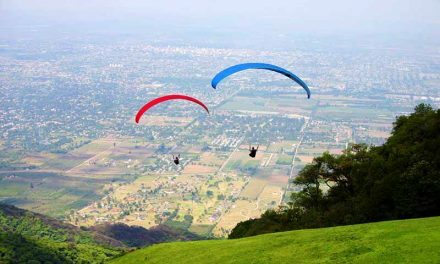 Salta also offers a great variety of adventure activities. 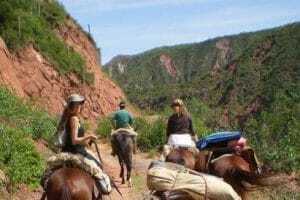 You can go horseback riding, trekking or paragliding around the surrounding hills and mountains. 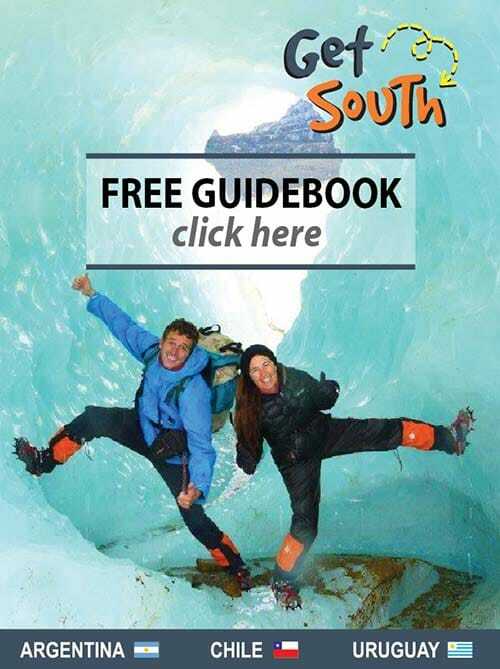 Other choices include mountain biking, bird watching or 4×4 journeys. Most of the adventure activities take place at Cabra Corral Dam, 65 km away from Salta city, where you can also go sailing, water skiing, kayaking, jet skiing, bungee jumping, water sliding and even rafting in the Juramento River rapids. 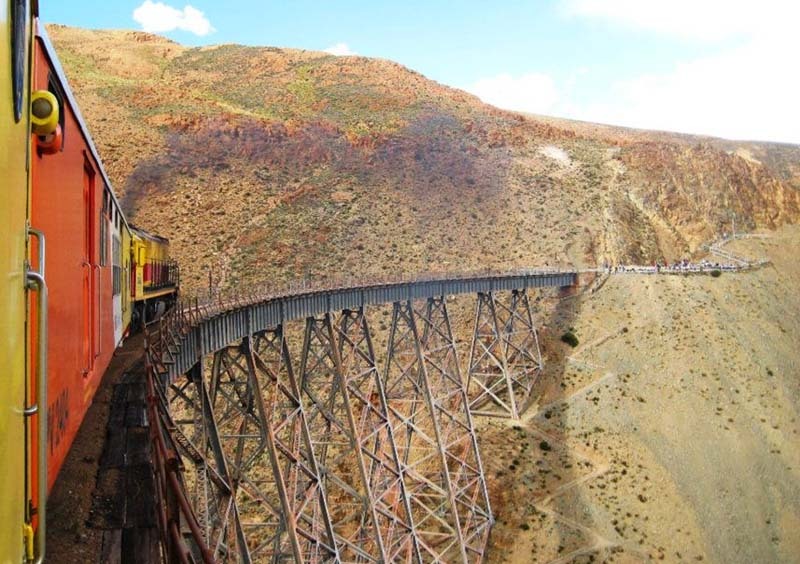 From April to November you can experience an awesome ride on the famous Tren a las Nubes (Train to the Clouds), travelling through the Quebrada del Toro and ascending up to 4,220 metres (www.trenalasnubes.com.ar). 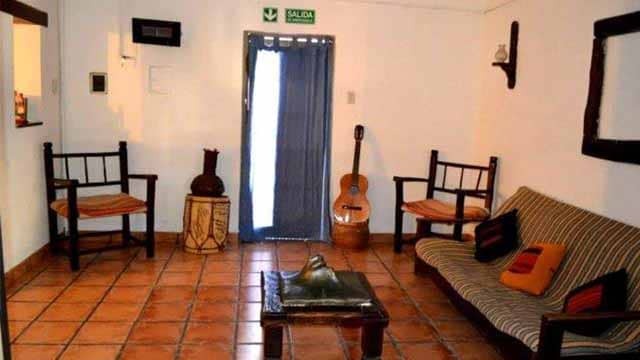 A nice colonial house in the downtown area, 6 blocks from the main plaza and close to supermarkets and the central market, Hostal Nuevo Puesto is an excellent choice to spend your days in Salta. The real eye-catcher of this place are the 2 central patios, perfect to hang out and unwind, and the kitchen is perfect to cook yourself a tasty meal. Fridays and Saturdays the BBQ is lit for a delicious asado, don’t miss out! After filling up your belly you can call it a night at one of the dorms with lockers or in one of the various private rooms (different capacities, shared or private bathroom). The private rooms come with TV and towels. Ready for some action? Most activities in the Salta region can be booked by the bilingual owners whose goal is to make you feel at home! 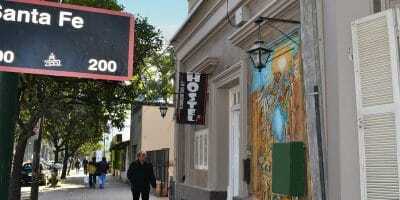 This upbeat hostel with its super helpful crew stands nearby beautiful Salta’s city centre. It’s a spotlessly clean hostel with a kitchen and all rooms include homemade breakfast, aircon, towels and ensuite bathroom, even the dorms! 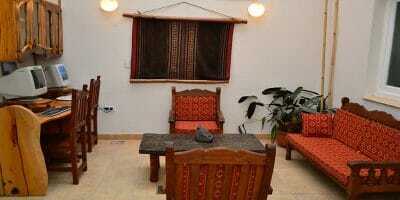 For private rooms you have the choice of double, matrimonial, triple or quadruple rooms. The latter are perfect for travelling families: spacious and budget friendly. The hostel’s ample garden and the large and cosy onsite bar & living room are the places to hang out, drink a beer and have fun! Or if you like games, try your best at table tennis or foosball. Don’t miss their Wednesday and Saturday asados! 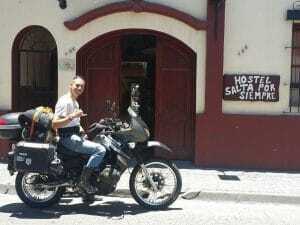 Popular hostel for (motor)cyclists: indoor patios to securely park your (motor)bike! ‘Salta por Siempre’ also has a range of pretty brand-new and fully equipped apartments available for two, four or ten people at just two blocks from the hostel! 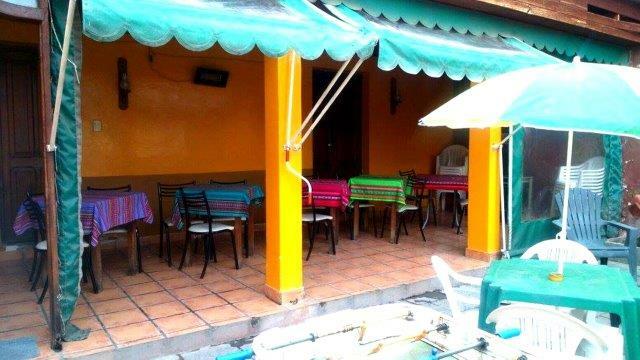 This wonderful hostel has 17 beautifully decorated rooms: singles, doubles, triples and dorms (all with private bathrooms and some with air conditioning) and is ideal for travellers that want to stay in a quiet and friendly place. 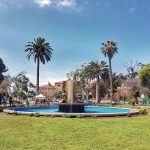 It is located in a very safe area, in front of San Martin Park, only 3 blocks from the bus terminal and 6 blocks from the main square. This location allows you to walk to all the interest points in the city. Their services include bilingual staff, self service breakfast, free Internet and Wi-Fi, fully equipped kitchen, luggage storage, central heating and fans, towels, tourist information, medical assistance, maid service, book exchange, cable TV and it has an Andean cultural library to learn a little more about local culture. Have you ever wanted to hang out with real gauchos? 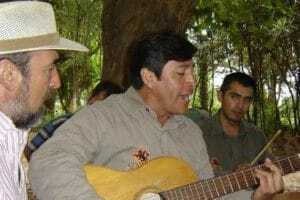 Enrique is the owner of Estancia Sayta, 45km southwest of Salta, in a beautiful town called Chicoana. You can stay at his ranch an do what gauchos do… which is mainly ride horses, eat meat, drink regional wine and sing traditional songs. The ranch offers horseback riding from half day to an epic ten days… an experience not to be missed! 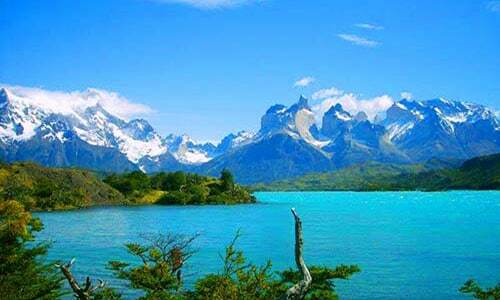 Enjoy also Sayta’s other fun activities like trekking or mountain biking, having the opportunity to get to know their traditional village, or try their yummy asado in the mountains or a regional lunch on the village’s main square. Prepare to live a superb experience of local customs, live folk music, traditional dances and delicious food! 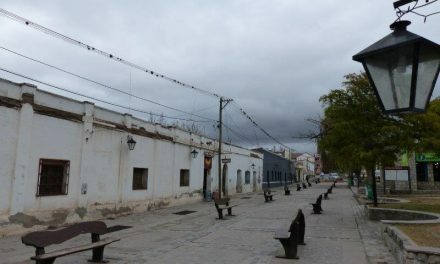 La Vieja Estación was the first peña on Balcarce Street. 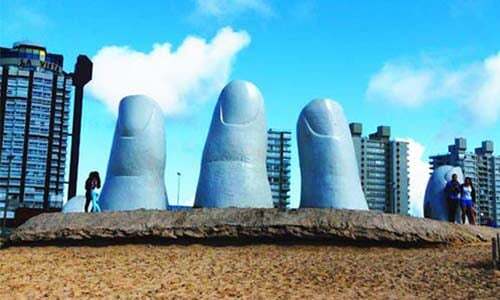 It’s the most famous one and it’s is a great example of folklore in Northern Argentina. Feel welcome by the appetizing menu presented, including delish regional dishes, parrilla, deserts and the delicate taste of the celebrated Salta wines; all that accompanied by wonderful live shows with renowned artists. A warm atmosphere inviting you to share a memorable night with the special care only Peña La Vieja Estación can provide. The show starts every day at 10 pm. Don’t miss it! Is it time to brush up on the lingo? 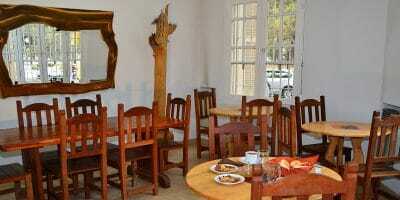 In the heart of Salta there is a small, local language school called Idiomas Salta which offers classes all year round. Experienced and friendly teachers will work with you to get your Spanish up to speed whether you are a new bird who wants to get the food you actually ordered (or thought you did) or more seasoned and looking to polish up your chit-chat. This is a small and therefore personal school with all the audio and video materials needed to provide an excellent service. They have private and group classes for all levels and can help set up a volunteering experience so that not only can you improve your Spanish, but form memories and a bond with locals you’ll remember forever. Courses don’t only focus on the language, but also give you an insight to the local culture. They offer combined courses for every taste, like Spanish and Culture, Spanish and Folk Dancing, Spanish and Touring, Spanish and Tango among others. Idiomas Salta is centrally located, near all the hostels, bars and amenities of the city center, meaning that you’ll be able to take your new found Spanish skills to the street right after class. Salta has some of the best food, interesting music and performances and the local people are among the friendliest of the country. Learning the language will not only give you a deeper understanding of where you are but also where you want to go. 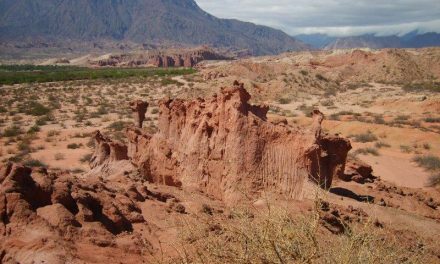 Are you in Salta and want to get to San Pedro de Atacama in Chile? 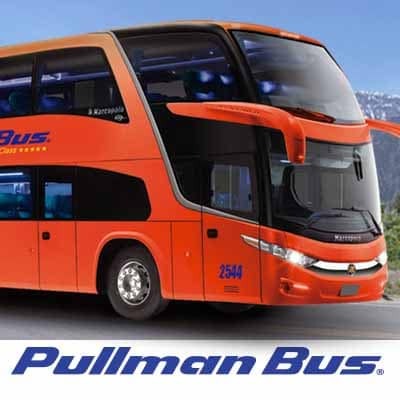 Pullman Bus is a great bus company that can take you there! Get your camera ready because this is a bus ride you will not forget! 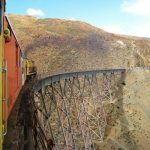 Known as the Paso de Jama, the ride up from Salta and Jujuy to San Pedro de Atacama is simply spectacular. Pullman Bus leaves from Salta (7am), Jujuy (8.45am) and Purmamarca (9.45am) every Tuesday, Thursday and Sunday and takes you to San Pedro de Atacama as well as Calama, Antofagasta, Iquique and Arica. For this long journey Pullman Bus offers the best comfort in their new buses with leather seats, air con, heating, bathrooms on board, complimentary breakfast, light lunch and snack (including veggie options), great films and nice drivers! Buy your tickets at the Salta or Jujuy Pullman Bus ticket booth at the bus station.